Now that iOS 12 has been with us for a while, it's time to go over our earlier wishlist and see if Apple delivered. Back in March, long before Apple introduced iOS 12 at WWDC, we compiled a wishlist of features we hoped the new OS would provide. That sometimes feels like a lifetime ago for us thanks to the long beta period, but we have to remember that for most users iOS 12 is brand new. With iOS 12.1 set to release very soon, Apple will have delivered on nearly every feature it promised at WWDC and at its September event. Only the Apple Watch’s ECG function remains on the table. It’s time to go back and look over that initial pre-announcement wishlist and ask: How did Apple do? We’ll summarize each of our desired features and give Apple a letter grade from A to F.
You shouldn’t consider this a review, though. Apple doesn’t create iOS updates solely to cater to the whims of its users, and it often builds in lots of great features that we didn’t ask for. The new and improved Maps, for example, is godsend in the areas that have been updated, but that wasn’t on our wishlist. 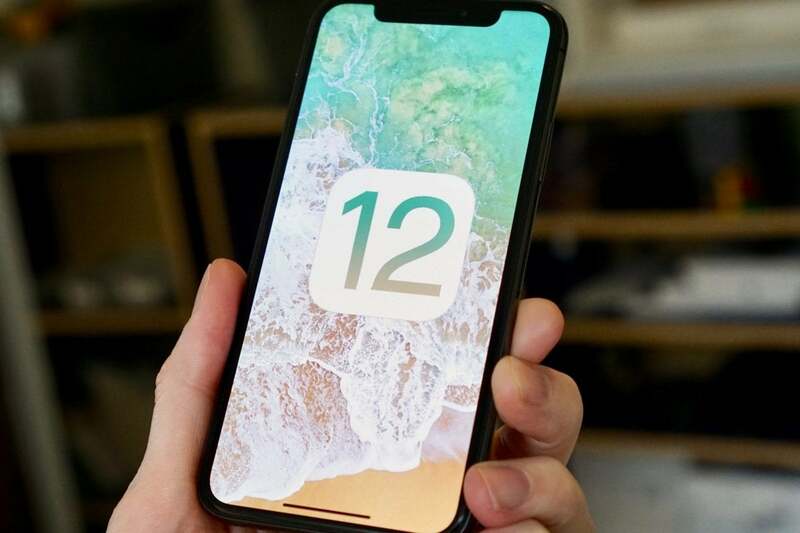 Prior to its announcement, there were many rumors about what would or would not be in iOS 12. In all those whisperings, Siri was notably absent. That worried us. Siri had to be better. Much, much better. iOS 12 gave us an end-around to making Siri better by making Siri extremely customizable. Siri Shortcuts allows apps to use an API to suggest Siri stuff on the lock screen and to allow users to make custom voice commands to pull specific functions right out of the app in into Siri cards. The first feature doesn’t seem to be used much, based on our experiences. Apps prefer to send you notifications. But there are tons of apps that let you trigger functions with your own unique Siri phrases, and it’s an amazing feature. The Shortcuts app takes the wonderful Workflow and improves it, so power users can do all kinds of amazing automated stuff on their iPhone. But Apple only gets partial credit for these Siri changes. They require far too much user awareness and activity—the vast majority of iPhone users simply don’t know anything about custom Siri phrases, and Apple hasn’t done enough to promote the feature to the general public. Siri Shortcuts are great, but Siri still has major fundamental problems. 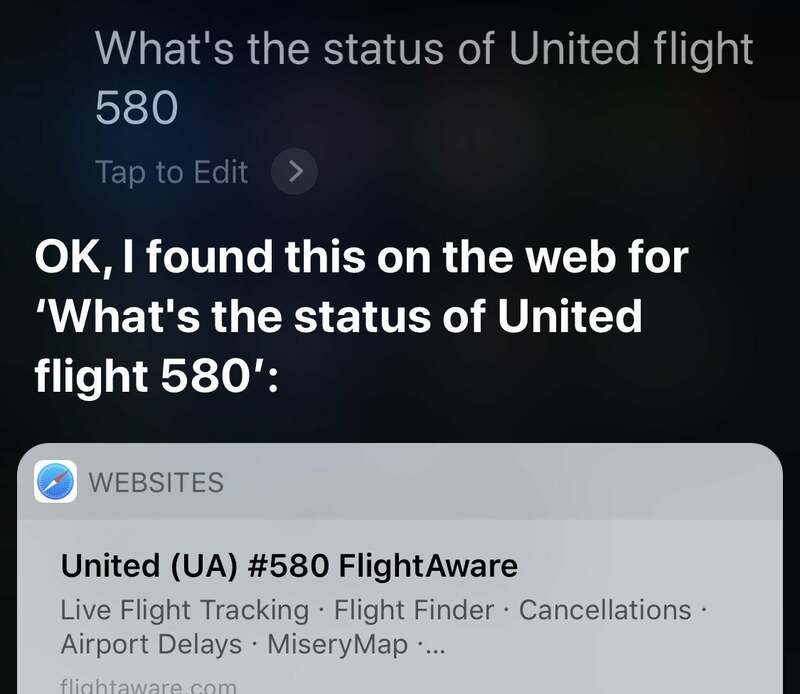 Siri hasn’t really gotten any better at answering general queries, which is where it falls way behind Google Assistant. There’s no excuse why a Spotlight search on my iPhone for “United flight 580” can give me a nice flight card with a map, takeoff and landing times, duration, and more, but if I ask Siri, “What’s the status of United flight 580” I get web search results. And don’t get me started on how weirdly different Siri’s capabilities are on different Apple devices. Nope. It’s still there, completely unchanged, and annoying as ever. You still have to go into the Settings app to change anything of significance. It would be nice if we could adjust video recording frame rate or resolution right in the app—a simple tap on the part of the interface that shows the current resolution and frame rate would do fine. An advanced or “Pro” tab that gives you direct control over ISO, shutter speed, and white balance would be fantastic. There’s still no dark mode in iOS, which is a real shame because Apple’s in Year 2 of phones with OLED displays where dark modes look really good. But macOS Mojave's Dark Mode gives us hope. What’s more, Apple has ported a few of its iOS apps to macOS, as the tip of the spear in a project to unify the tools developers use on the platforms and make it easier to make apps for both. News, Stocks, and Voice Memos all support Dark Mode on Mojave, so all the groundwork is being done. The dark mode in macOS Mojave gives us hope that we’ll see it in iOS next year. Still, iOS is not macOS and we would hope that an iOS dark mode would give us a few different options for when it turns on or off: Automatically by local sunrise/sunset times, automatically by ambient light level, at user-defined times of the day, or manually (with a Control Center toggle). Virtually nothing has changed about the home screen in iOS 12. You have the same rows of icons and folders, always arranged top-left to bottom-right and with no spaces allowed. I don’t think Apple necessarily needs to mimic the app drawer of Android. We can keep our ordered grid of icons. Just let us drag any icon to any space on the grid, instead of forcing them to “collapse” toward the top row, left-justified. Apple’s OLED phones are practically begging for an always-on display that shows the time and some simple notification info. It’s a great way to check your phone without actually picking it up. Think of it as portion control for your digital wellness. Sadly, iOS 12 doesn’t do anything new here. Off is off. I want to give at least a little partial credit for Bedtime Mode, which recognizes the “pick up my phone just to check the time or whatever” behavior and makes smart adjustments for doing that in the middle of the night. Apple at least recognizes that we all check our lock screens without unlocking the phone, and it’s a short leap from that to providing some information that is always visible. 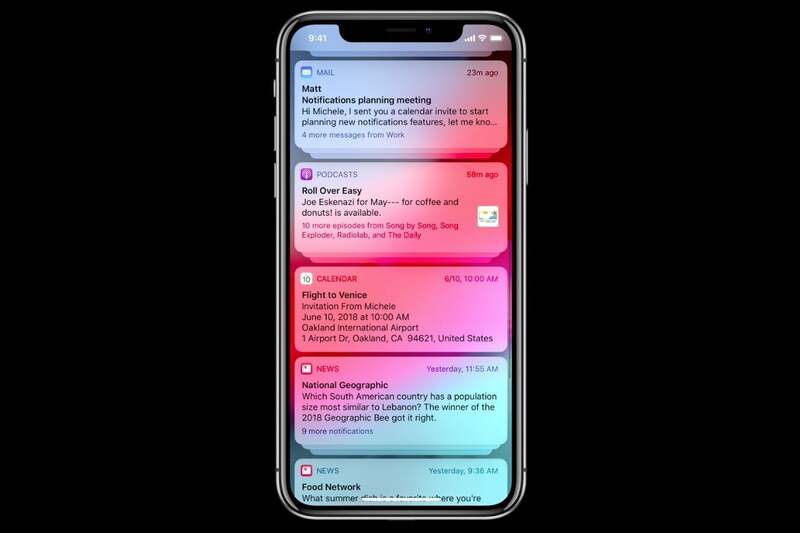 Apple did a very good job with grouped notifications in iOS 12. The interface is clean and obvious, with groupings that make total sense and simple, discoverable actions to ungroup. It’s flexible, too: You can group or ungroup notifications per app. What’s more, they made it easier to adjust how notifications come in, with simple controls right in the notification center to change the behavior for any app. Apple’s take on grouped notifications is simple, elegant, effective, and has been a long time coming. Apple loses a few points—just a few—for missing out on the other, less important part of this request: the ability to mark an app as exempt from Do Not Disturb. Ideally, you’d have a setting that says “allow critical notifications during Do Not Disturb” and then the individual apps’ notification settings would let you choose with is critical and what isn’t. In an age where so many home safety and security products are tied to apps, it would be very useful to allow, say, Nest notifications where a camera detects a person to come through at all hours, without allowing all Nest app notifications to ignore my Do Not Disturb settings. Well, sort of. 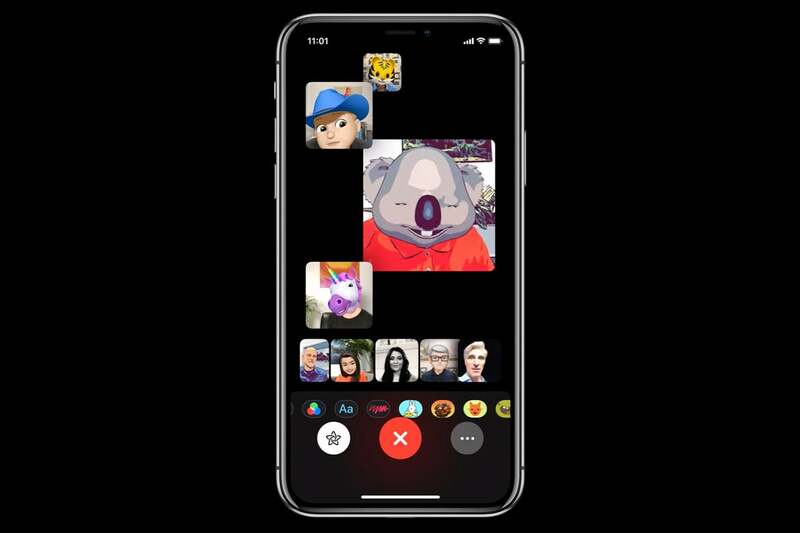 Group FaceTime was dropped from the initial iOS 12 release, but is coming with iOS 12.1, which is already in late beta and must be ready for imminent release. Group FaceTime just needed a little more time in the oven, but it's almost here. The interface needs a little work, but Apple absolutely delivered this feature and even supports more simultaneous callers than we ever expected: up to 32! The iPhone XS produces better Portrait Mode shots than previous iPhones, with nice depth falloff effect, better fake bokeh, and more accurate subject recognition. But iOS 12 actually improved the quality of Portrait Mode on earlier phones like the iPhone 8 Plus and iPhone X, too. The segmentation mask used to define the in-focus section of the image is way more accurate and detailed, and better preserves fine details like small strands of hair or fuzzy clothing. I still want Apple to figure out how to do the single-lens portrait mode that the Pixel 2 and Pixel 3 does, though. It’s halfway there with the iPhone XR’s single-lens Portrait Mode, but that only works when it detects a human face. We want to make it easier to unlock our iPhones without compromising security. We should be able to keep it unlocked—at least for some number of hours—at known locations or when connected to a known Wi-Fi hotspot or Bluetooth device. Alternate appearance for Face ID. Better security over USB. 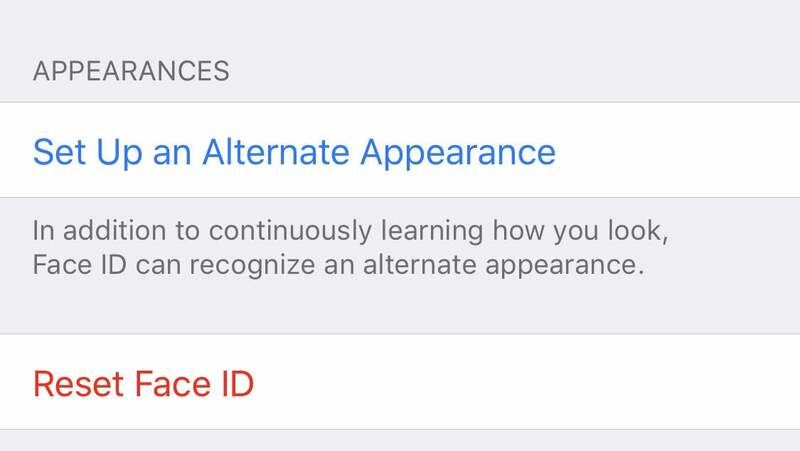 Face ID is nice, but the ultimate in convenience is to know that your phone will be secure if stolen or taken from you without needing to be unlocked in your regular day-to-day use. At least you're not limited to a single Face ID face anymore. Apple did at least provide the ability to set up an "Alternate Appearance" for Face ID, which means you can set up Face ID for your spouse or whoever else you want to give access to your phone. The fact that Google gives Pixel buyers free unlimited photo and video storage on Google Photos is awesome. With the price Apple charges for new iPhones, you would think they could do the same with iCloud. They could even do the same only for paying iCloud members—if you upgrade to the 50GB plan, for example, you don't have to worry about photos and videos taking up that space. Apple needs to do something about iCloud storage, because 5GB is all but useless. At the very least, make it so that iOS device backups don't count against your limit. 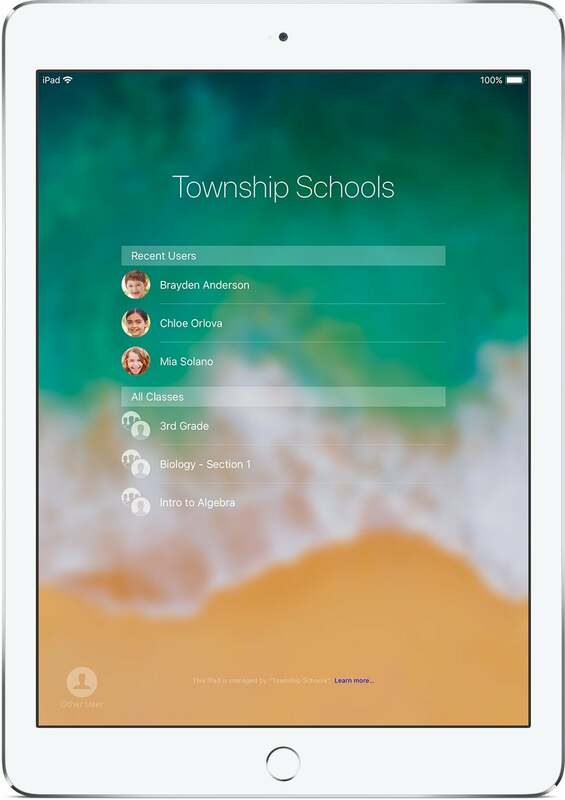 Apple's education tools already allow for multiple iPad users. It's not as if iPads didn't get a lot of attention in iOS 12. From redesigned apps, new gestures, improved photo importing, and more, the iPad got some real love. But it's still a one-person device. You set it up with a single Apple ID, and everyone who uses that iPad is now using that ID. I think most families are aware that iPads get passed around, and it would be really useful to allow multiple users to log in and out. Apple already solved this problem for the education market; the hardest technical hurdles have already been overcome. Apple did more than give us good parental controls, it gave us a super useful tool to monitor and control our own device usage, too. Called Screen Time, it's a simple and intuitive way to understand how much you're using your iOS devices, from exactly how long you use each app to the number of times you pick up your iPhone every day. Screen Time is a great tool for both parental control and personal use. All the most important features are there: time limits, limiting apps individually or by type, purchase limits, tying together use for multiple devices, you name it. 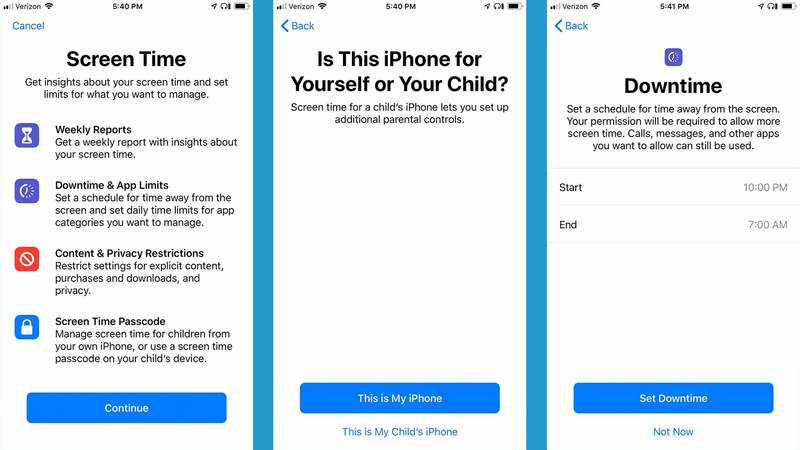 We'd wish for a few tweaks in future version, like a "kill switch" to kick a child account off a device before the time limit is up, but Apple nailed the fundamentals and made them easy and intuitive to use. 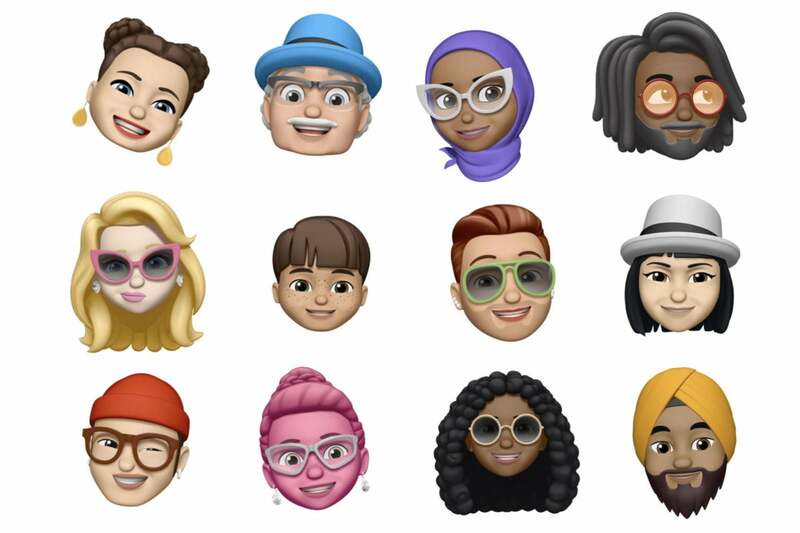 We had hoped that Apple would produce a sort of "Animoji Kit" for developers that lets them add the colorful little characters to our list, the same way they can add iMessage stickers. We didn't get that, but we got something maybe even better: Memoji. Create a caricature of yourself, or a fantasy appearance, and use that wherever you can use Animoji! It's fun and easy, and we hope to see a lot of new styles and accessories in future iOS releases. What's better than more and better Animoji? Custom Memoji characters! The technology of Animoji have improved in iOS 12, too. There's tongue detection, and the facial tracking and animation is smoother and more accurate. The clock and timers interfaces are still inconsistent, you still can't set multiple timers, and the experience is still all over the place on different Apple devices. 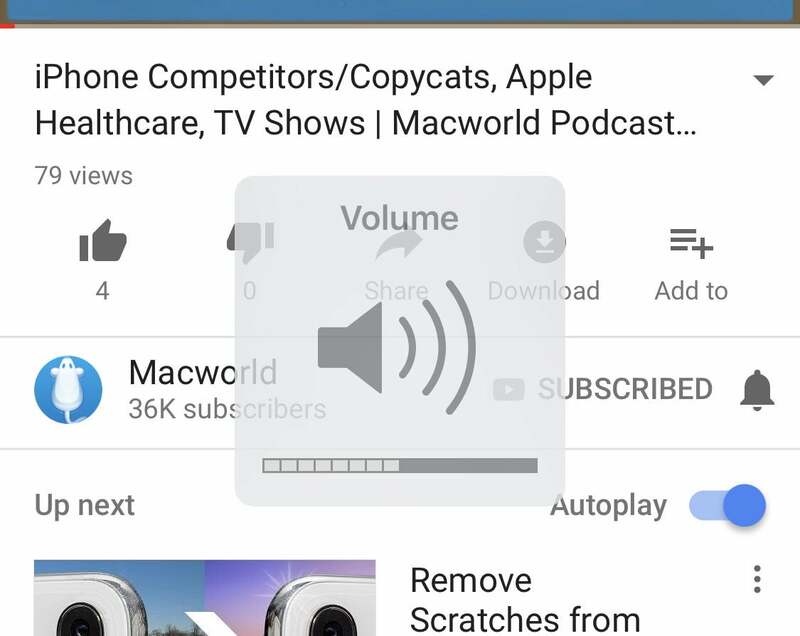 HomePod can now set multiple timers, but nothing else can. You can't ask Siri to set timers or alarms on macOS, because there's no clock/timers/alarms app (but they ported three other iOS apps, why not that one?). 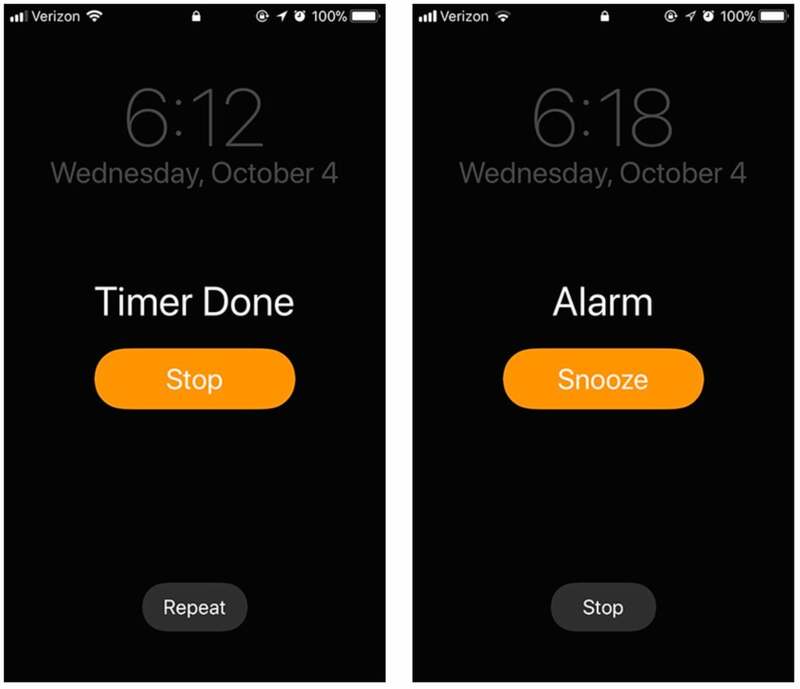 Reminders are synced between devices, alarms and timers are not, except for Apple Watch, where they are. Ugh. Just get it together, Apple! We wrote a whole article highlighting 17 improvements Apple could make to Music, some very simple, and iOS 12 delivers on almost none of them. That doesn’t mean Apple didn’t improve Music, though. That doesn’t mean Apple has been sitting on its hands, though. iOS 12 brought us a new Friends Mix playlist, lyrics search and a partnership with Genius, and scores of international Top 100 charts. Apple still has a lot of work to do on the interface, social sharing and collaborative playlists, and the quality of recommendations, though. So Apple didn’t really tick a lot of the boxes on our initial wishlist. It’s unfortunate in many ways, but that doesn’t mean iOS 12 is a flop. Far from it—it’s one of the best iOS releases in years, in large part because of the things it gave us that we didn’t specifically ask for. The renewed focus on stability and performance alone has made many older devices feel like new again. Support for third-party navigation apps in CarPlay is a huge win for CarPlay users. Still, we’re hopeful that at least a few of our hoped-for items will find their way into iOS 13.